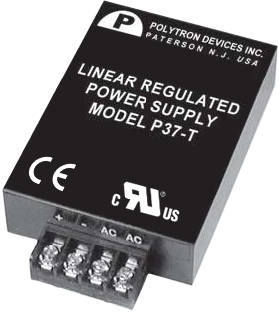 We have your power supply needs covered with our broad range of switching power supplies, DC/DC converters and linear power modules. With thousands of off-the-shelf models and custom designs, we produce every power supply to the highest quality and performance standards. 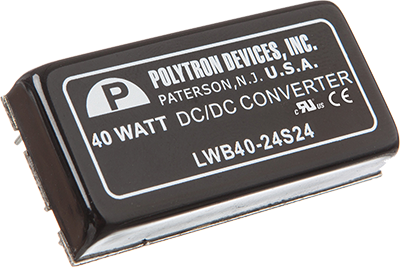 Spanning a range from 0.5 to 200 Watts, our comprehensive DC/DC converter lineup includes a huge variety of output types, packaging options. 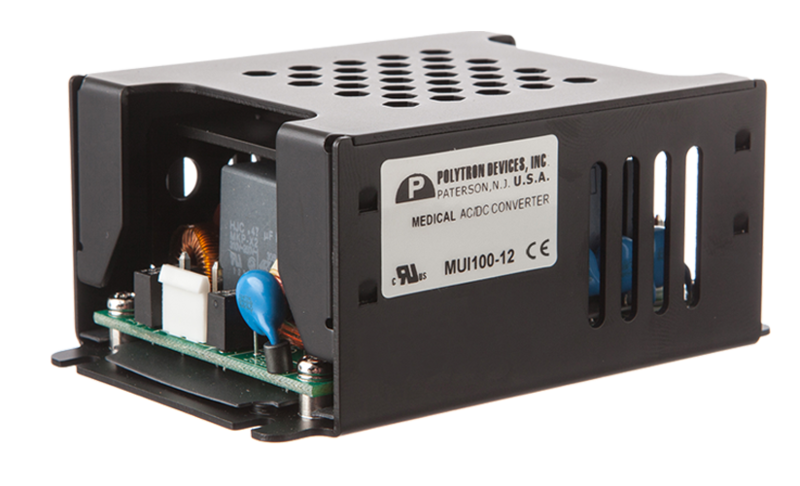 Our switching power supplies feature universal input capability and a range of output options, PC card, Din Rail or chassis mounting and high-performance EMI input filter. 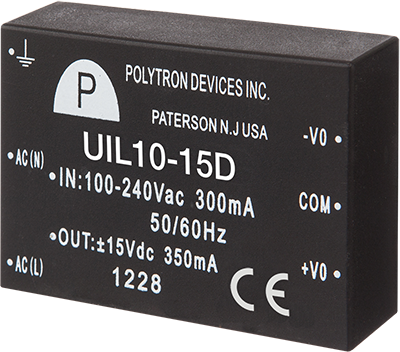 Our AC-DC linear encapsulated power modules are UL, CE and CUL certified and feature a high isolation voltage option, short circuit protection and super low noise. 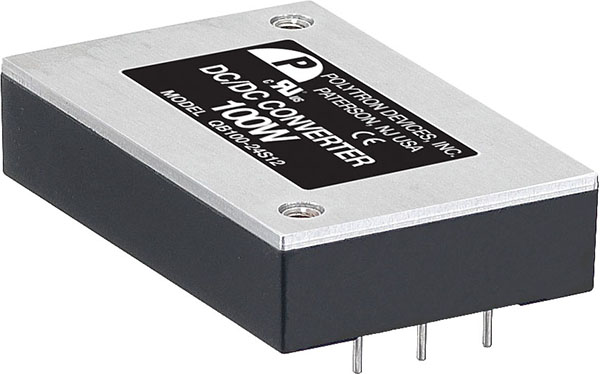 For use in industrial applications, the 100-watt QB100 Series quarter-brick DC-DC converter features a 4:1 ultra wide input range, low standby power consumption and high efficiency up to 93 percent. The device, which comes in a 2.28" x 1.45" x 0.50" package, also features 2250 Vdc input to out basic insulation. It is RoHS II and Reach-compliant and meets information technology equipment safety standards including UL60950-1, EN60950-1 and IEC60950-1. → Get standard product pricing now. → Get custom product pricing now.